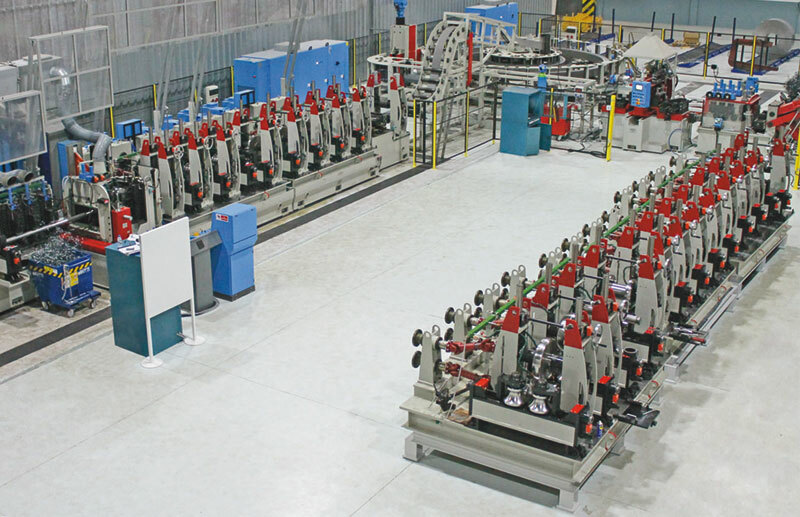 Each standard production line can be integrated with a quick roll change system on cassettes, to improve the mill productivity. 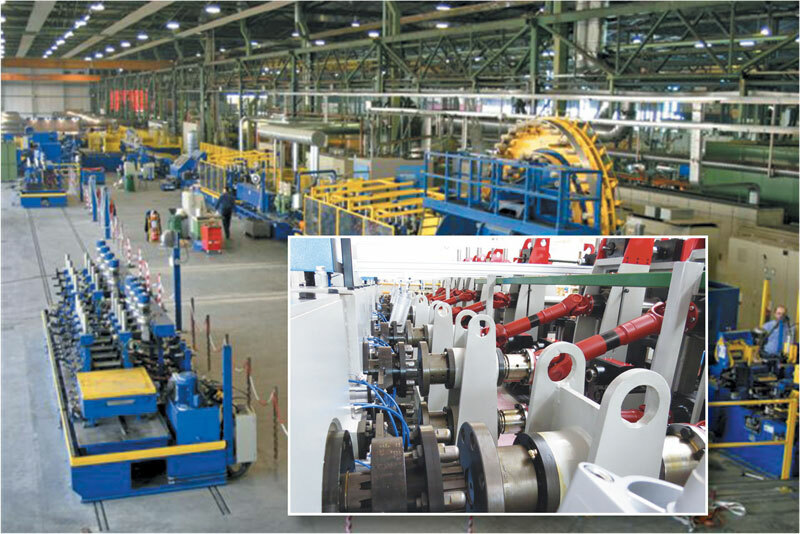 Forming and sizing groups on sliding cassettes mounted on railways. 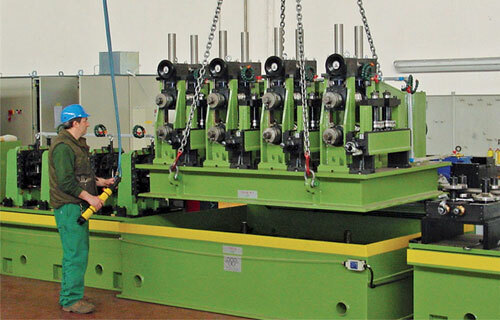 Change of forming and sizing cassettes by lifting.